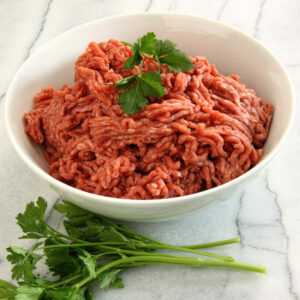 Buffalo meat can be found in many grocery stores, warehouse retailers, natural food stores and local butcher shops. The NBA’s Gold Trophy Show & Sale is an exciting venue where the public is invited to bid on top market bison. North American bison producers and marketers have worked diligently during the past two decades to build a strong relationship with their customers based upon the great taste and nutritional benefits of the meat, along with sustainable practices utilized in raising the animals. During the past few years, water buffalo products have entered the U.S. marketplace and been marketed simply as “buffalo.” See our fact sheet on Water Buffalo’s very misleading labeling here. BisonFinder is the first app of its kind dedicated to locating quality bison meat and byproducts near you! Simply download the app from the iTunes or Google Play stores for free and the BisonFinder app will locate retailers, restaurants and ranches close to you that sell healthy, delicious and natural bison. Find local restaurants that serve buffalo, grocers, farms and ranches. The Bison Buyer’s Guide is your one stop shop for locating all things bison. The buyer’s Guide is comprised of National Bison Association members. 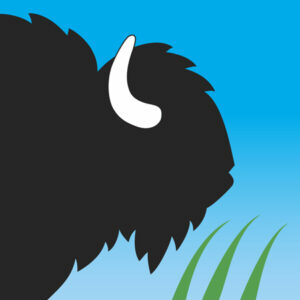 You can find bison products that range from bison meat, to buffalo tours and hunts, to buffalo artisan goods. Everything bison is only a click away. 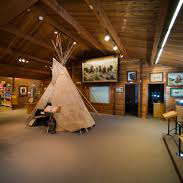 Link directly to the websites of bison producers and marketers selling bison meat, other bison products, providing ranch tours and space for events, bison equipment and services online. 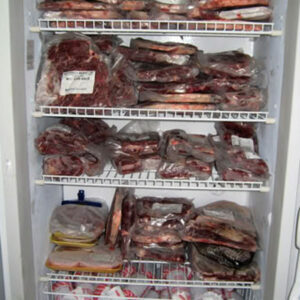 Some retailers offer buffalo meat products in bulk, sample packs, etc. and will ship across the U.S.
Each year, the best of North America’s bison herds are on display at the National Western Stock Show (NWSS) in Denver, CO. During this time the National Bison Association holds the Gold Trophy Sale featuring its popular “market class” auction, in which the public can come and bid on top quality, all natural bison carcasses to be processed into meat cuts to your specifications. 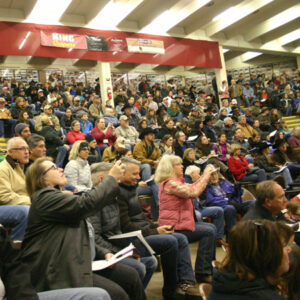 The market class auction is held at the NWSS sale arena on Saturday January 21 at 10:00. 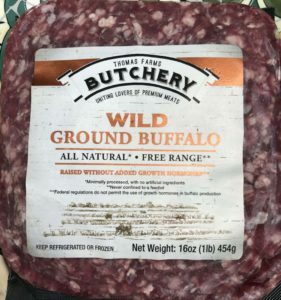 Bison is available in most areas of the country in specialty meat shops, natural and organic markets, groceries stores and membership warehouse outlets. Many people prefer to purchase bison meat from a local rancher or at a farmers’ market. One benefit of buying bison directly from a rancher is the option of buying in bulk.